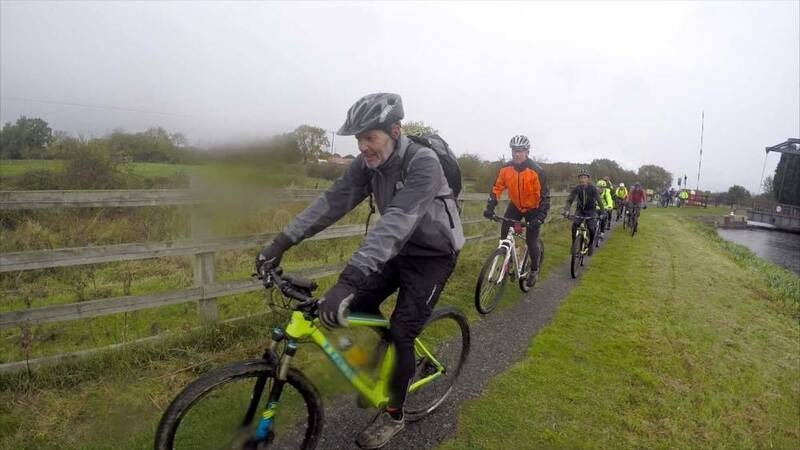 This year the Biking Vikings set out from Clifford’s Tower in the centre of York, the furthest north the ride has started, and riders were pleased to see a northerly wind to help us home, but less pleased with the snow, sleet and rain as we set off…. 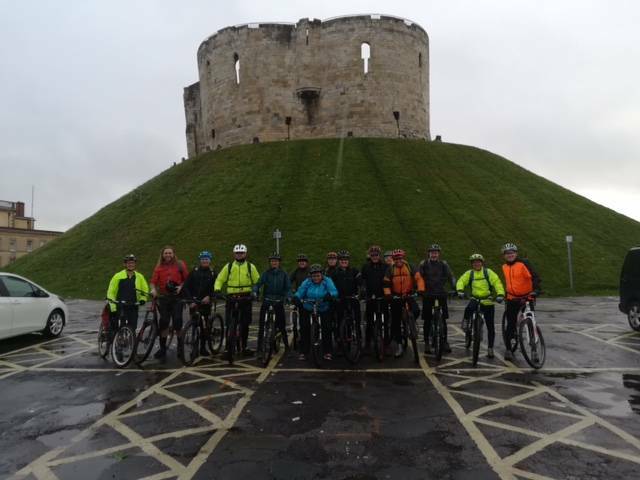 With the usual early start from the pub at 6.30am our 15 riders were ready to start at Clifford’s tower as Mel and Mark’s valet delivered their bikes directly to the start at about quarter past nine. The changeable weather was to play havoc with John Farmer’s clothing choice, with numerous trouser changes required throughout the day. 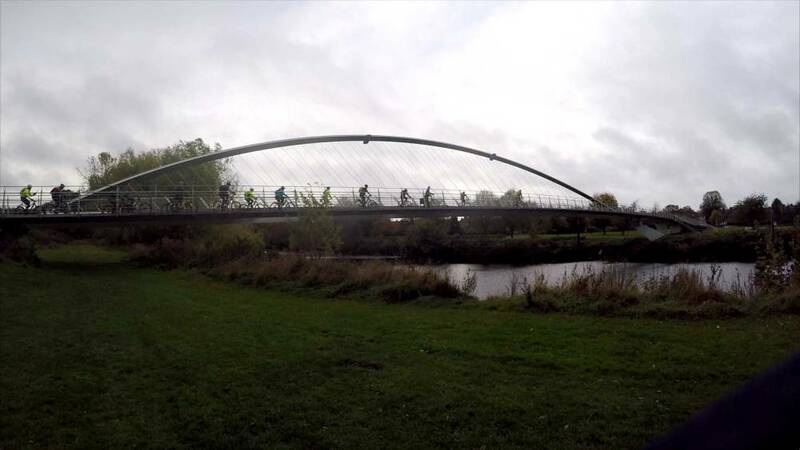 The route took us out of York alongside the river, over the Millennium bridge and out via the race course onto the cycle route towards Selby where with the tail wind we hit 0.3 past light speed through the solar system. 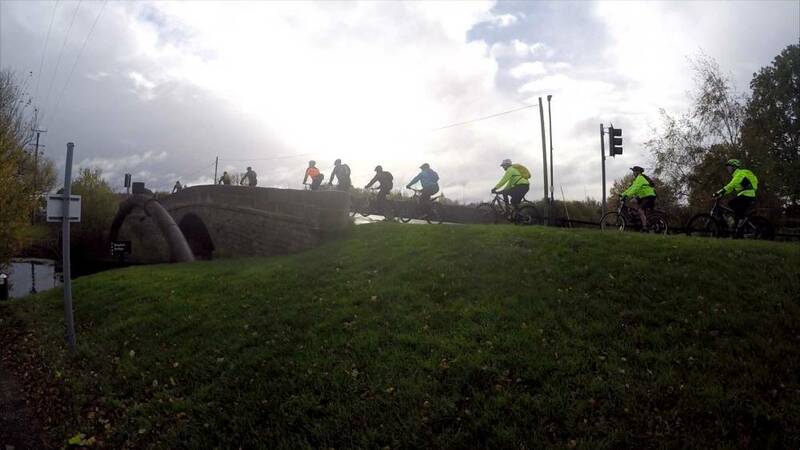 After passing the Voyager probe on the outskirts of Riccall for a tea stop we then came through Selby staying on the Trans-Pennine trail to pick up the New Junction Canal and into Doncaster for lunch. 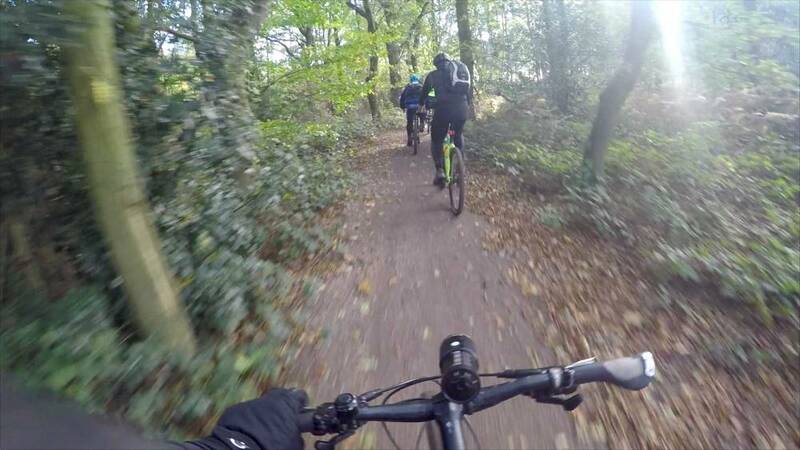 After fish and chips we then cut through Doncaster with some urban riding trails to come out in Rossington and finished off on the road to Blyth for our evening stop. We had our usual group meal at the Angel in Blyth where the pudding’s defeated a number of riders. 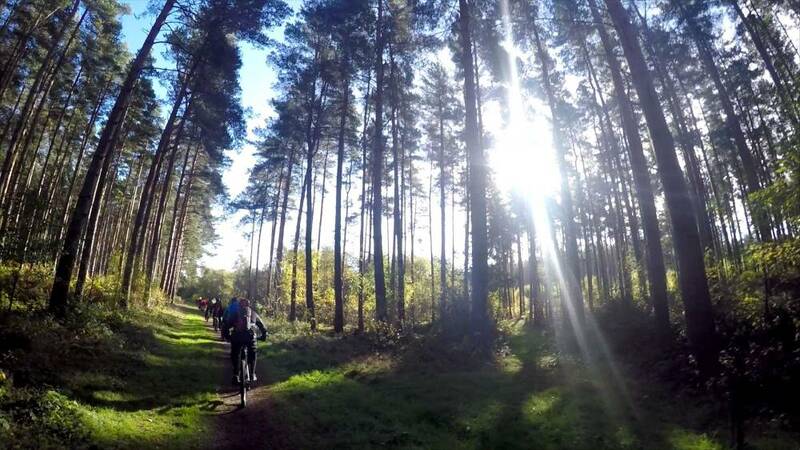 We set out after breakfast the next day starting by taking in some bridleways in the private villages outside Worksop before riding through Clumber Park. Tony “Wet” ford lived up to his name as we splashed through the ford and from there we were mainly on back roads and bridle paths through Norwell for the pie stop and then through Newark, Caythorpe and Dry Doddington before coming back through Foston and home. 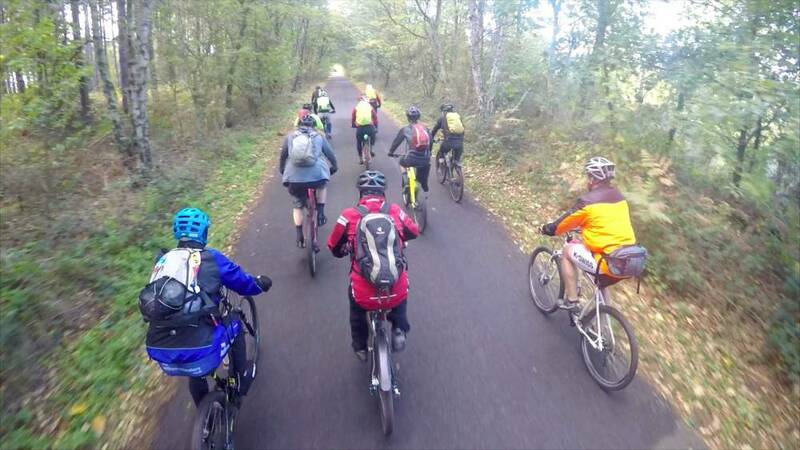 After a final regroup on Lowfield Lane the riders all arrived home to a fantastic welcome in the village and the traditional Viking stew at the Welby Arms! 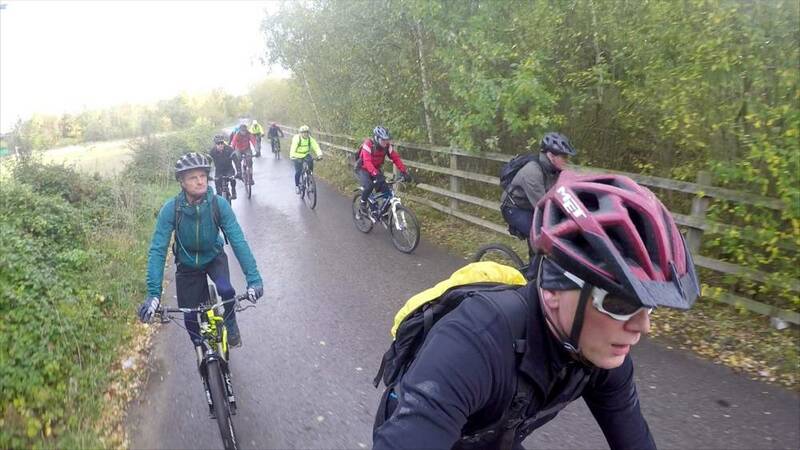 Thank you to everyone for your support again this year – as this is written (just after the ride) it looks as if we’re on course to raise around £3,000 for BBC Children in Need to bring the total to around £88,000 since our 1 st ride in 1991. 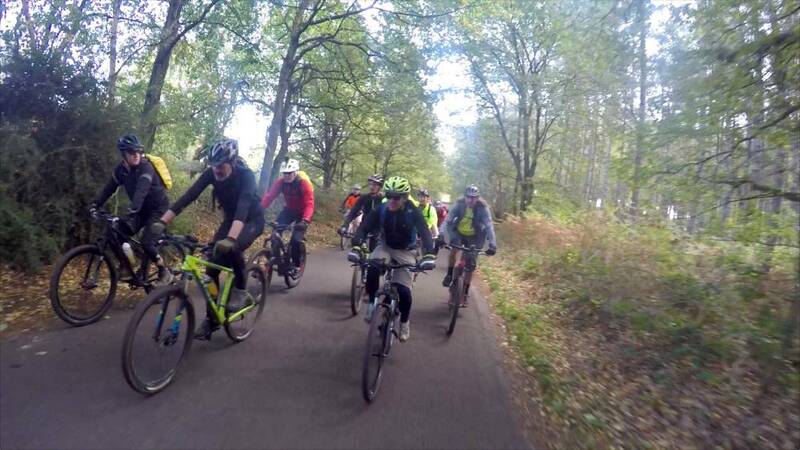 A big thank you from all the riders to those that supported and sponsored the ride, Andy and Heather on back up and also especially Geoff and Kurt who stepped in at very late notice to help, Jay and Marcus for the lift to the start and Vickie (The Pie Lady) on pie duty. 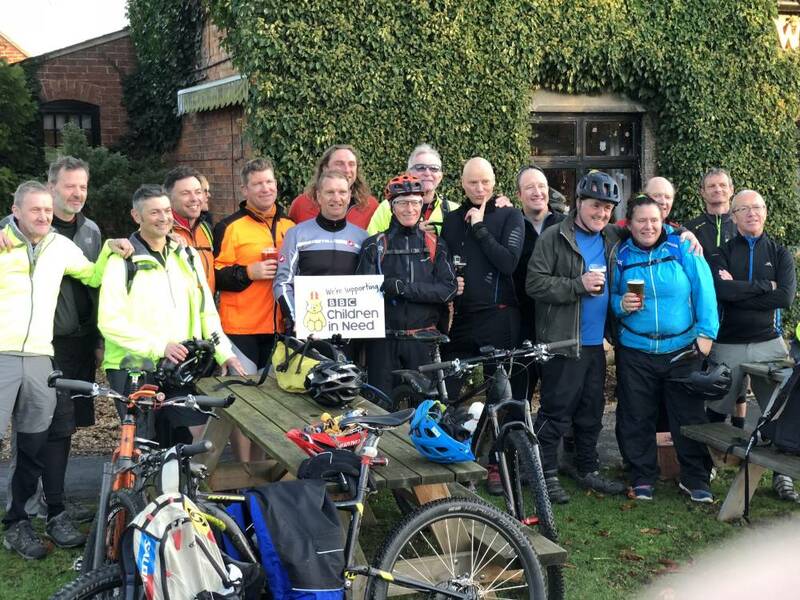 Finally to Matt, Ange and all at the Welby Arms for the support at the start and end of the ride. 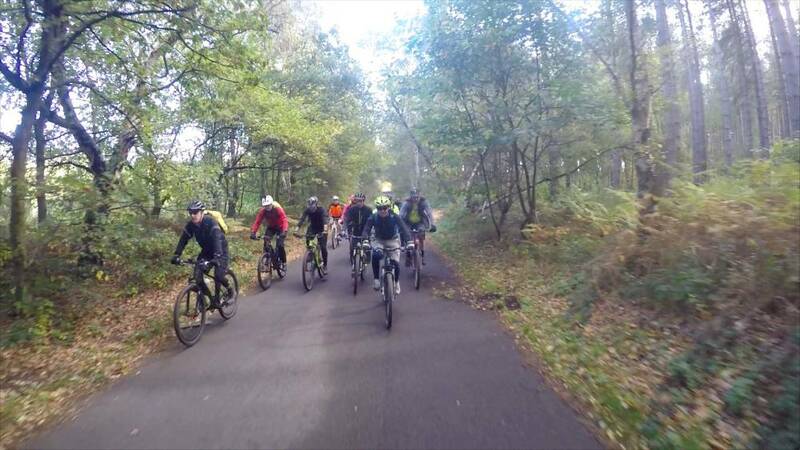 The Biking Vikings will ride again……Provisional dates will be 26 and 27 October 2019.